Hey guys! Are you an artist or a creator? Then you know the struggles of being a creator, being an artist or an art student! 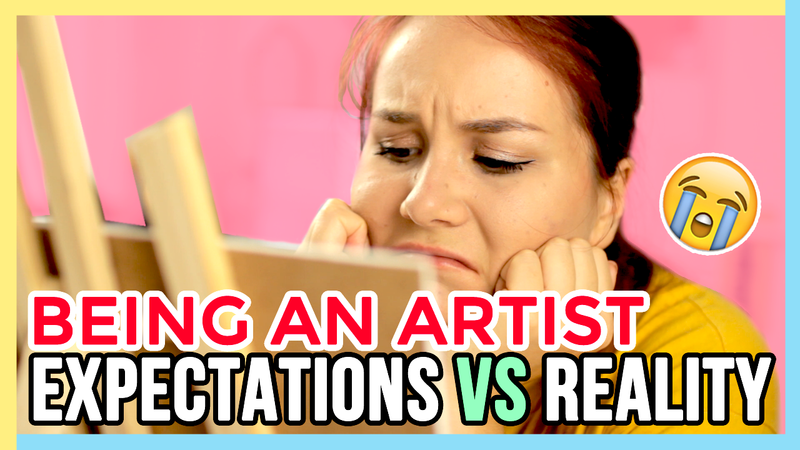 In today’s expectations vs reality video I will show you the life and the reality of being an artist and what it means to be an artist! 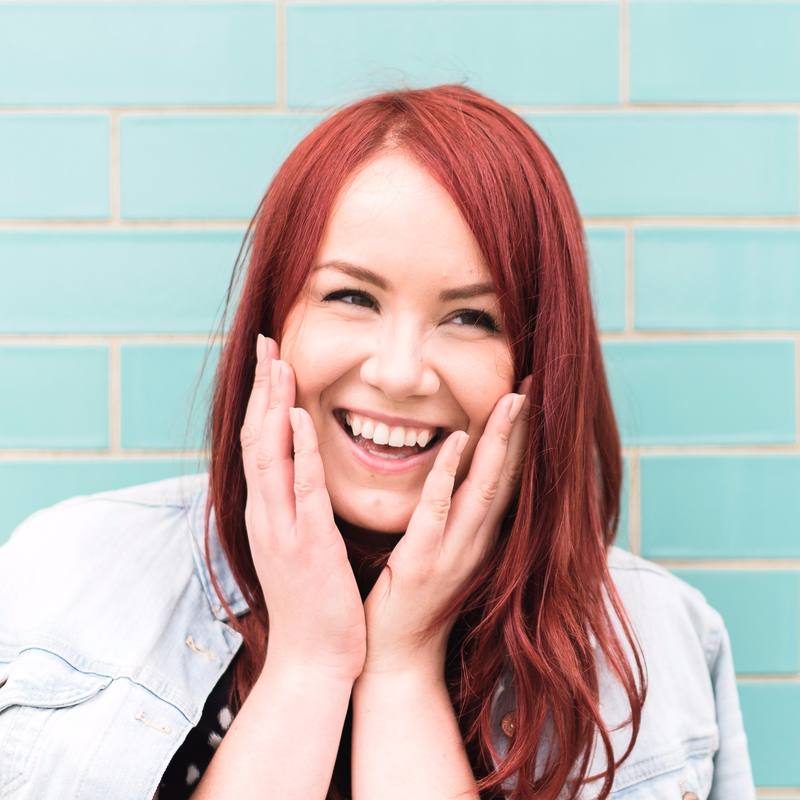 Sharing with you all the struggles and problems of being an artist!